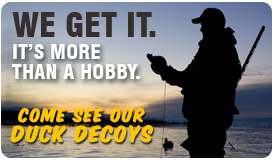 Whether your passion is hunting or simply enjoying time in America's great outdoors, Mack's Camouflage Connection has the supplies, apparel, gear, and personalized items that you want. 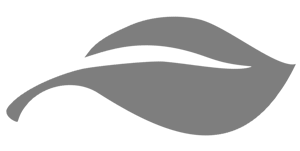 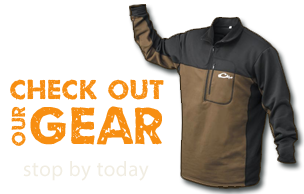 We stock clothing and apparel for men, women, and children of all sizes from some of the nation's most well-known and trusted brands. 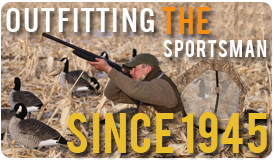 Family-owned since 1945, we have outfitted and supplied hunters and outdoor enthusiasts for years. 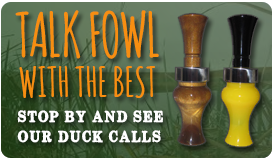 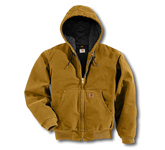 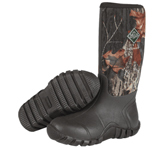 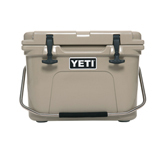 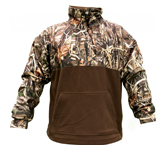 Mack's Camo offers a wide variety of excellent quality merchandise to fit everyone's budget and sporting needs.